Poor and Gluten Free (with Oral Allergy Syndrome): More Random Photos for the Oral Allergy Syndrome Cookbook and a Big Thanks!! 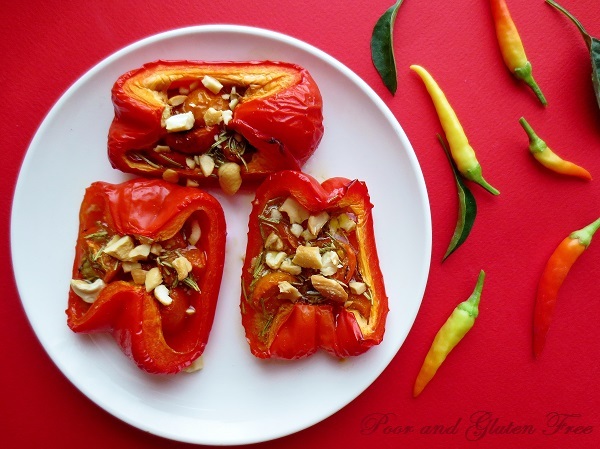 More Random Photos for the Oral Allergy Syndrome Cookbook and a Big Thanks!! Phew! It's gettin' there. 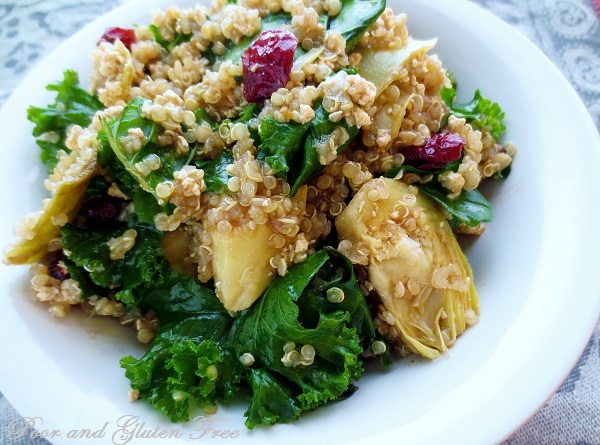 The Oral Allergy Syndrome Cookbook is coming along and it's definitely close to being ready to go to publication. Thank you so much to those of you who have emailed me, written messages/comments of enthusiasm and support or passed on the info for the book to friends! It means so very much to me to know that people are looking forward to this book. I hope it helps some of you find healthy, safe foods to eat and at the very least provide more knowledge about OAS than you can readily find anywhere else in one place right now! Today I'm sharing a few more photos from some of the recent photoshoots to hopefully whet your appetites and let you see a little more of what you can expect from the book! 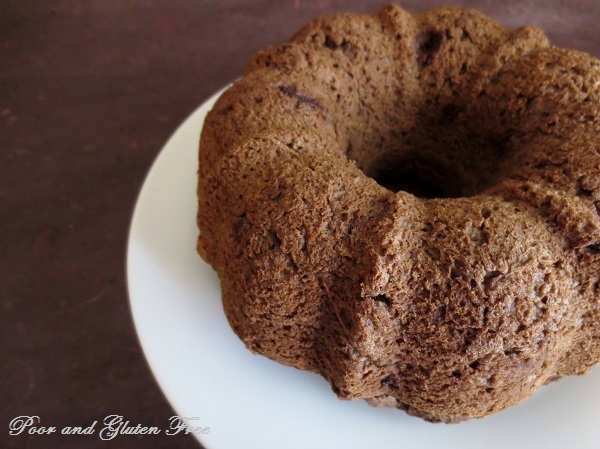 Gluten Free Spiced Chocolate Applesauce Cake - crazy light and moist, you can actually see how springy it is! 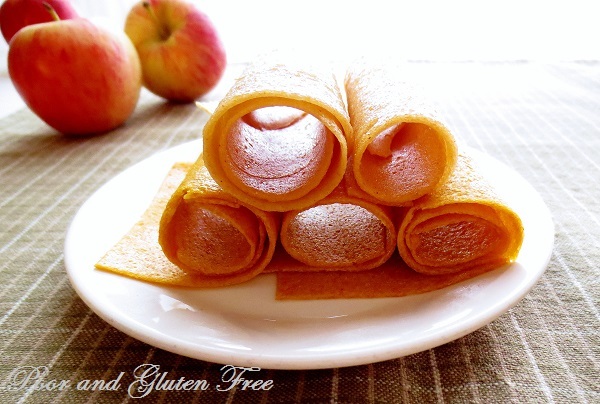 Cooked Ginger Pear and Peach Fruit Leather - my husband is actualy sitting next to me on the couch munching on one these rolls right now as I post this! No joke. Seriously. 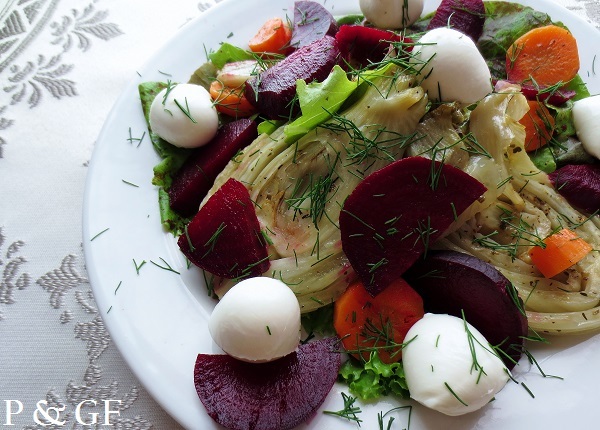 Roasted Beet and Fennel Salad - with optional bocconcini balls! 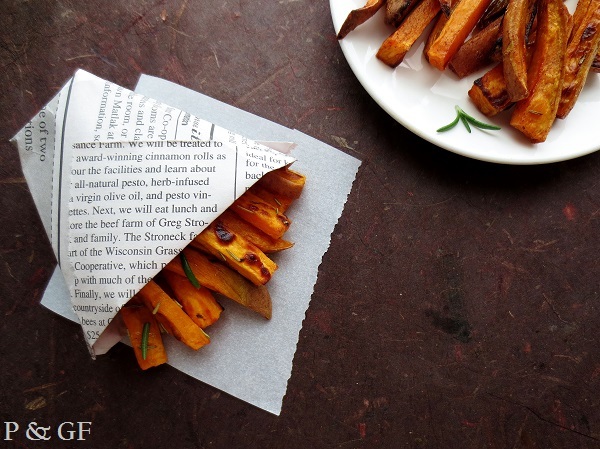 Sweet Potato Fries (3 Different Flavours) - would you believe I grabbed a sheet of paper to wrap these fries and only realized after I took the photo that it was an article about local foods? How fitting it that? !